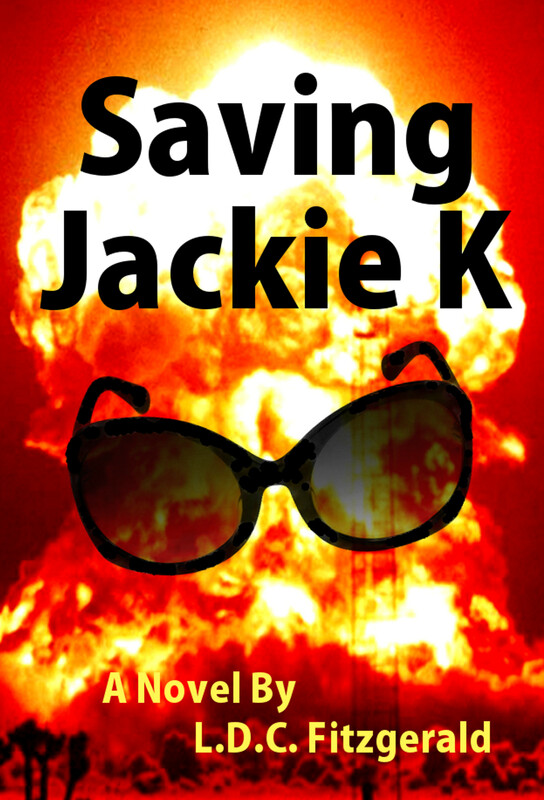 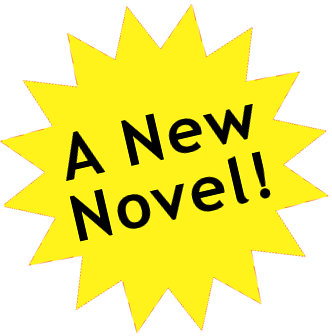 In Saving Jackie K Chapter Thirty-EightThe team sets up residence in the Oak Cliff section of Dallas, where they befriend police officer J.D. 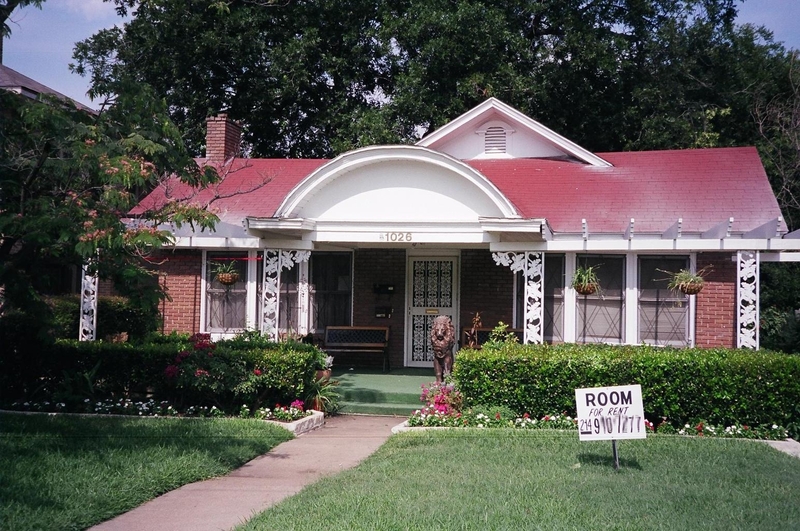 Tippit, and housewife Mrs. Ruth Paine. 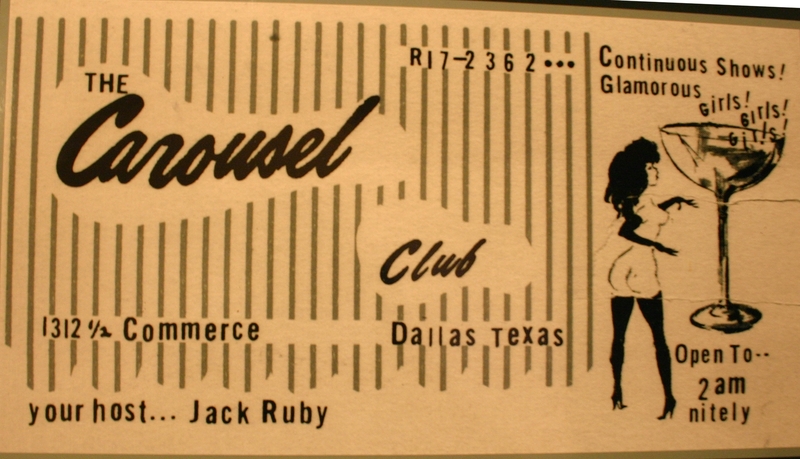 They also encounter Jack Ruby, owner of the Carousel Club, and Lee Harvey Oswald, social misfit and would-be assassin. 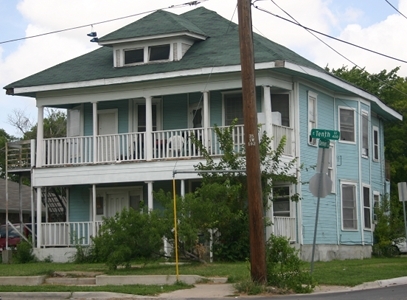 The Team's Home Base at 429 East Tenth Street in the Oak Cliff section of Dallas - a furnished, two-family house with porches across both stories. 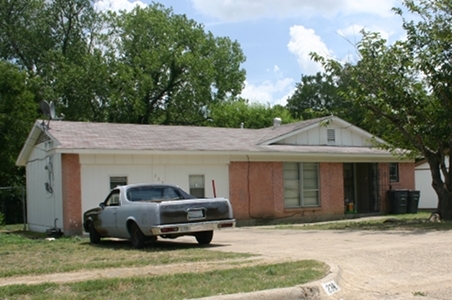 2515 West Fifth Street in Irving, Texas - a tiny white ranch house shaded by a sprawling live oak tree is the former Home of Mrs. Ruth Paine. 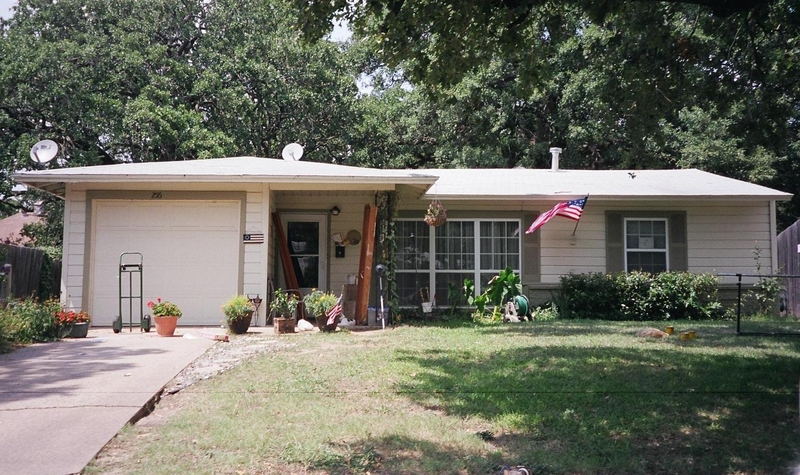 238 Glencairn Drive, the modest former Home of Officer J.D. 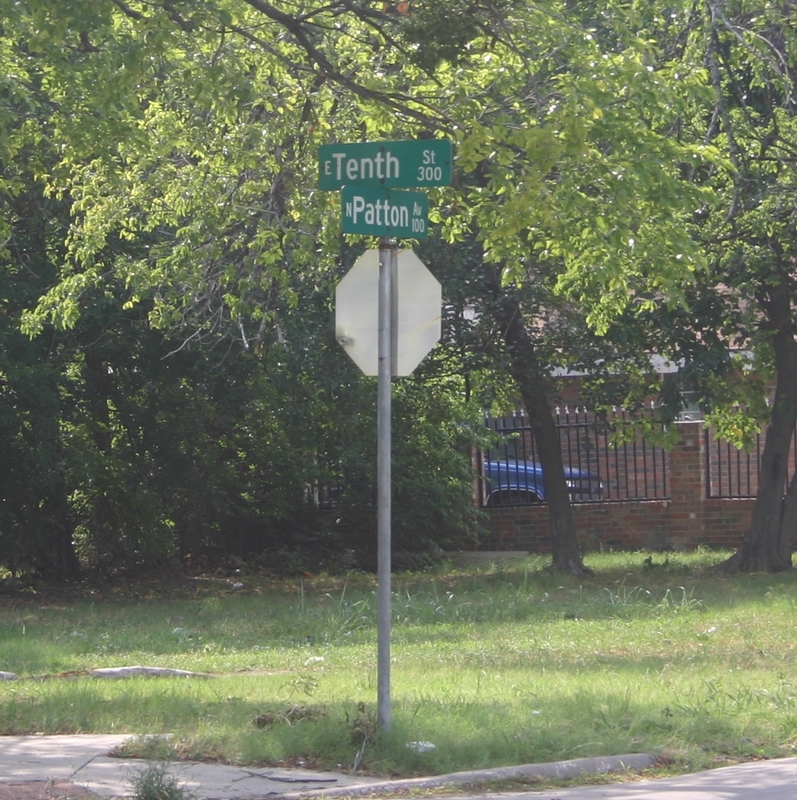 Tippit, in the Oak Cliff section of Dallas. Former Rooming House of Lee Harvey Oswald at 1026 North Beckley Avenue, on the corner of Zang Boulevard in Oak Cliff. 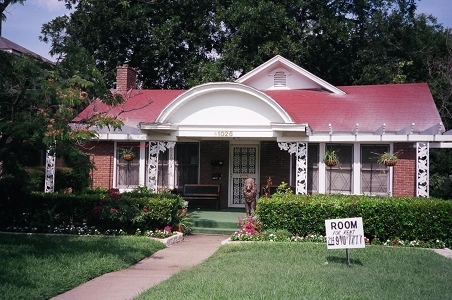 Oswald rented an elfin room at this brick ranch house with red peaked roof. 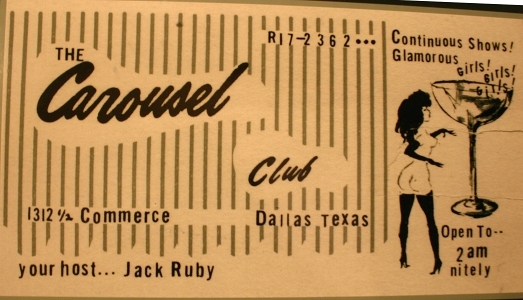 Advertisement for the Carousel Club, Jack Ruby's burlesque venue at 1312 1/2 Commerce Street, five blocks east of Dealey Plaza. Love Field Airport in Dallas, where John F. Kennedy landed at 11:40 am Central Standard Time on Friday, November 22, 1963. 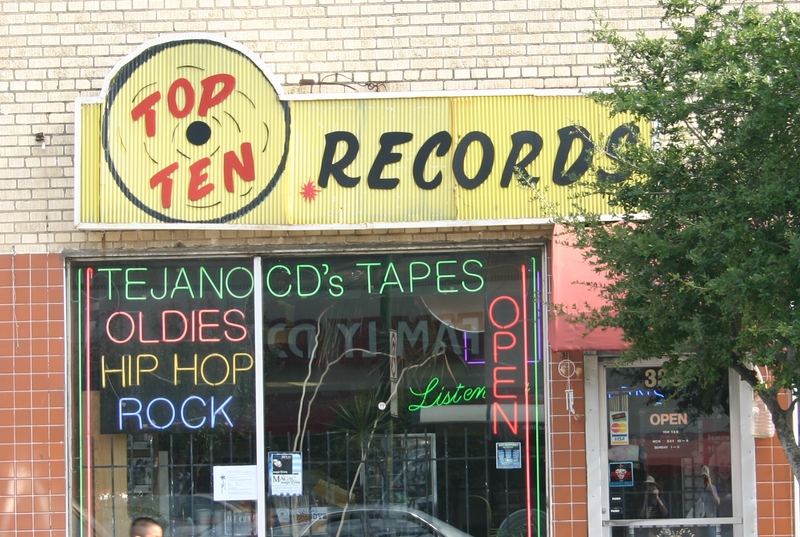 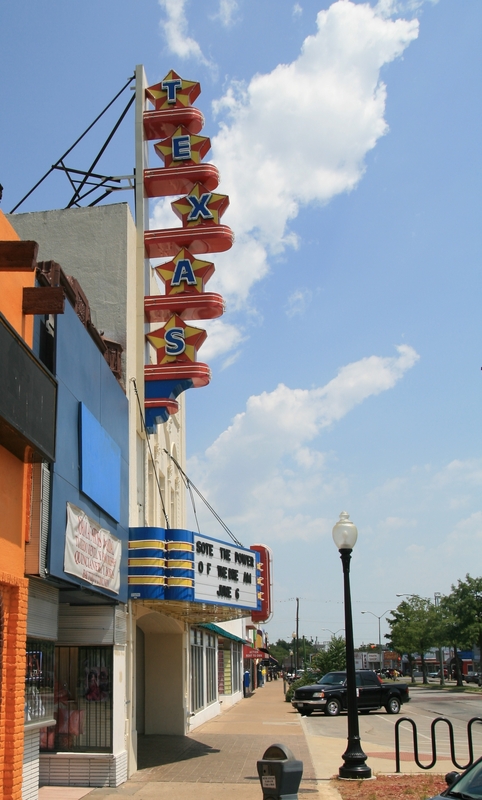 Top Ten Records on Jefferson Boulevard at Bishop Street, a block and a half from the Texas Theater. 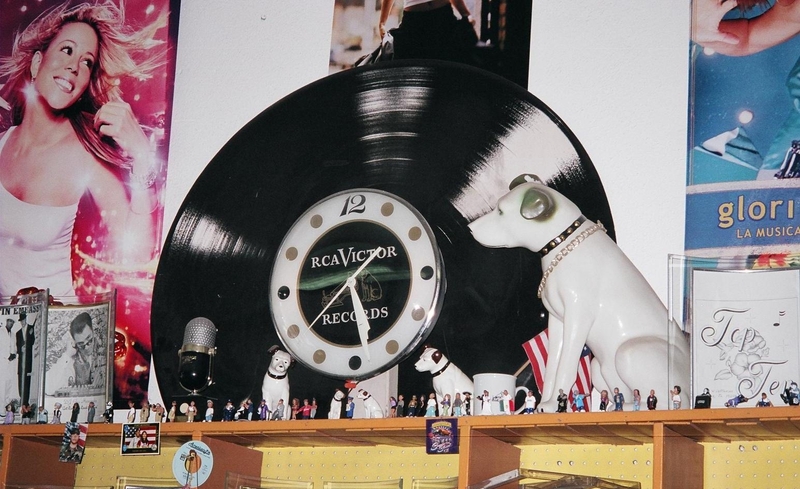 An RCA Victor clock resembling a black vinyl record is displayed in the Interior of Top Ten Records, surrounded by numerous statues and logos of the iconic fox terrier Nipper listening to a gramophone. 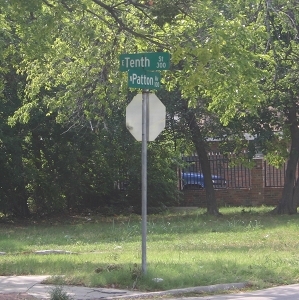 Corner of Tenth and Patton in Oak Cliff, where dedicated law enforcement officer J.D. Tippit was slain, shattering the placid calm of the sunlit neighborhood. 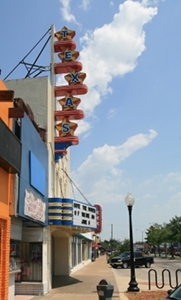 Upper facade of the Texas Theater at 231 West Jefferson Boulevard, the site of Oswald's arrest.